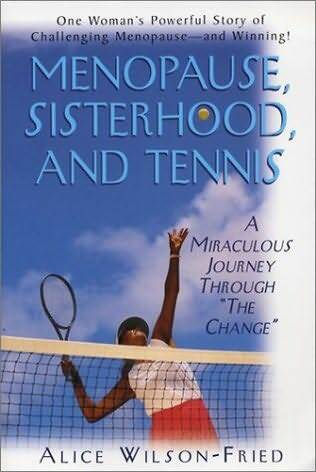 Menopause, Sisterhood and Tennis: A Miraculous Journey through "The Change"
Any woman who has experienced menopause has encountered at least one of these uncomfortable symptoms: hot flashes, night sweats, foggy thinking, junk-food cravings, temper tantrums or mood swings. Check out this GREAT TENNIS READ for women of the baby boomer generation – a touching, gritty and graceful road map through menopause! In an emotional yet humorous tale, Alice Wilson-Fried confronts menopause HEAD ON with an unlikely weapon – a tennis racquet purchased for her by her husband, a former player and ardent tennis fan. As a proud, black woman this interesting story is woven with strands of deep Southern tradition, history and positive social change. Raised in an era when non-white folks were not even allowed on a tennis court, Wilson-Fried became a dyed-in-the-wool book worm and was anything but athletic. Tennis gave her a new and surprising lease on life. It taught Wilson-Fried what it was like to be part of a sometimes competitive, always supportive team and how changing her mental outlook positively affected her biological symptoms. In setting and meeting goals and confronting challenges with good humor, she came to embrace the changes in her life. What’s more, Wilson-Fried offers valuable “first-hand” advice to others who have yet to experience or are in the throes of menopause - from a medical understanding of the process to strategies and tips for exercise and nutrition. Menopause, Sisterhood and Tennis can be purchased at Amazon both as a paperback or Kindle edition . About the Author: A former public relations director for a New Orleans steamboat company, writer and active tennis player, Alice Wilson-Fried is a proud mother, stepmother and grandma to eight grandchildren. She currently resides with her husband in California. Interesting post!! 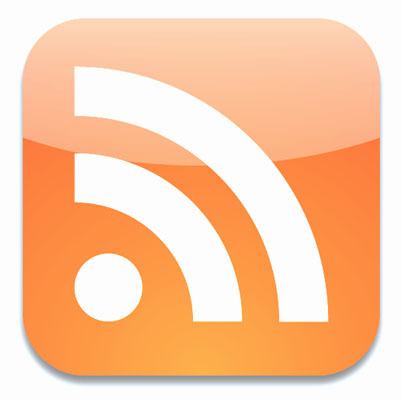 I really like this site, and hope you will write more, thanks for your information.